The 243 was designed by Winchester back in 1955 and is a great hunting rifle for multiple types of game. 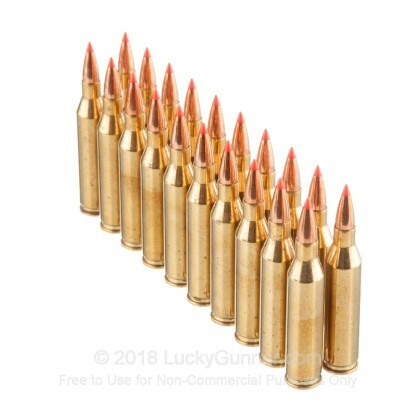 Originally designed for varmint hunting, it turned out that with the proper ammunition this round was great for much more than that. The 243 offers the range and energy required for medium game hunting with a manageable recoil. 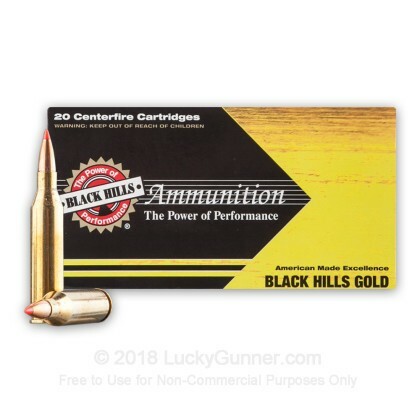 If you are looking for highly accurate ammunition, Black Hills is the way to go. 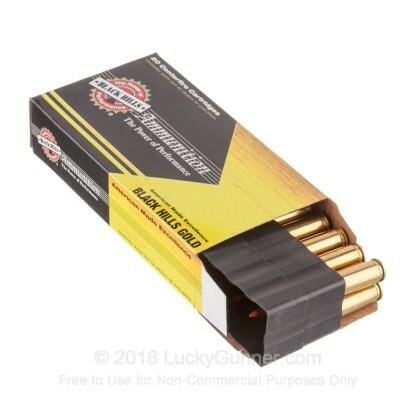 Branches of the United States Military procure match grade ammo from BHA for their long distance shooting competitions. All of Black Hills ammunition is loaded at their Rapid City, South Dakota manufacturing facility. 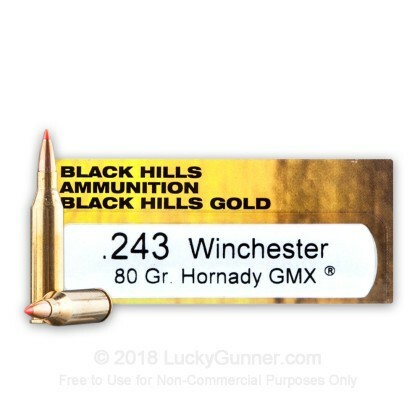 These rounds are loaded with Hornady GMX bullets, which have fantastic terminal expansion and great accuracy. 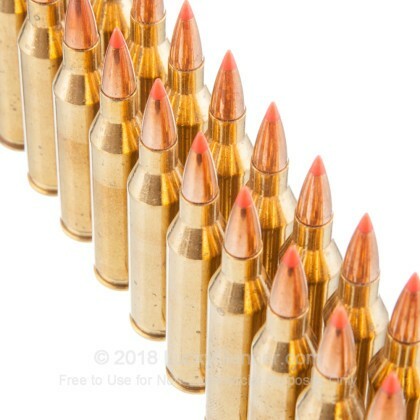 Each 80 grain monolithic projectile is loaded into a non-corrosive, boxer primed, brass casing that is re-loadable. 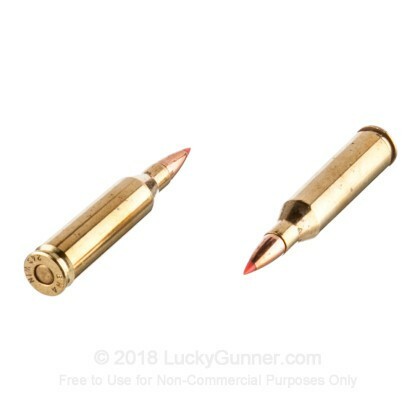 You can expect to see around 3,225 feet per second at the muzzle with these rounds. Pick up a box or two today and get out in the field soon!